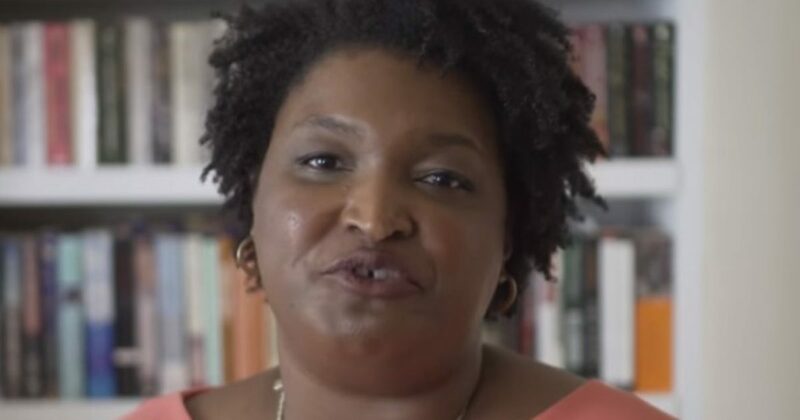 The Democratic Party of Georgia and failed governor candidate Stacey Abrams attempted to place an illegal ad but of $250,000 on Friday. They wanted to campaign for a run-off election even when the voter results did not and do not qualify for such an event. This is more of Ms. Abrams pushing for a ‘Do-Over’ after she has clearly lost. The ad attempt is a direct violation of campaign laws. Here are the details. “Stacey Abrams’ ambitions of getting a TV talk show or running for office again as an aggrieved member of our victim culture are leading her to make reckless and illegal decisions,” said John Watson, chairman of the Georgia GOP. “Her actions are harmful to Georgians who want to come together and work for the future. She is putting herself above the will of Georgians and is damaging to our state…..